The Beauty Department: Your Daily Dose of Pretty. - PINCH ME! 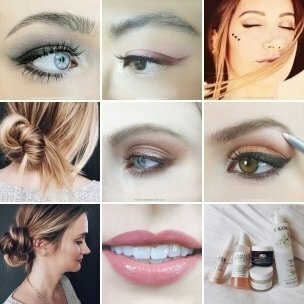 Yes there are a bunch of different methods for curling your lashes. In makeup school I learned to pinch once at the base, walk it out halfway and pinch again, then again a quarter way out. Believe me I’ve tried them all… have even tried spoons and heated curlers. And I’m sure you have your own techniques too (do share!). But today I am simply sharing this one because it is a game changer. Hear my voice in your head, sister: if you only pinch with the curler upright, you’re only doing it halfway! You have to then also pinch with the curler inverted. Trust me on this. It’s one of the biggest secrets I can share. 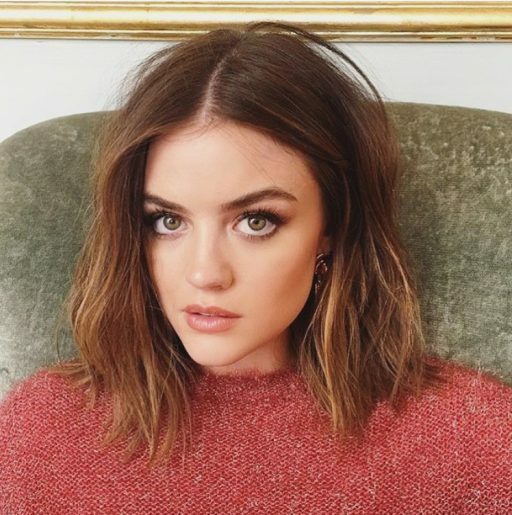 A lash curler obviously! This one from MAC is my personal favorite as it gives the strongest pinch or try my favorite more budget-friendly choice. Insert your lashes into the opened curler and line it up right at your lashline, but not too close that you pinch the skin. Pinch at the lashline; mostly to grab hold, not to make a crimp. With that holding, rotate your wrist so that your thumb stays mostly in the same place and acts as the pivot point while your pinkie finger goes from being around your chin area all the way up towards your forehead. 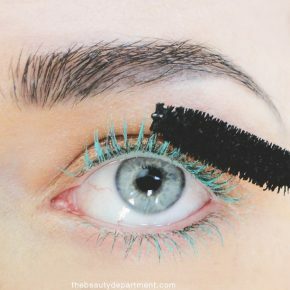 Now that the curler is inverted, give your lashes a proper upside-down pinch for about 5 seconds. Really squeeze it as tightly as you can (without pulling of course). 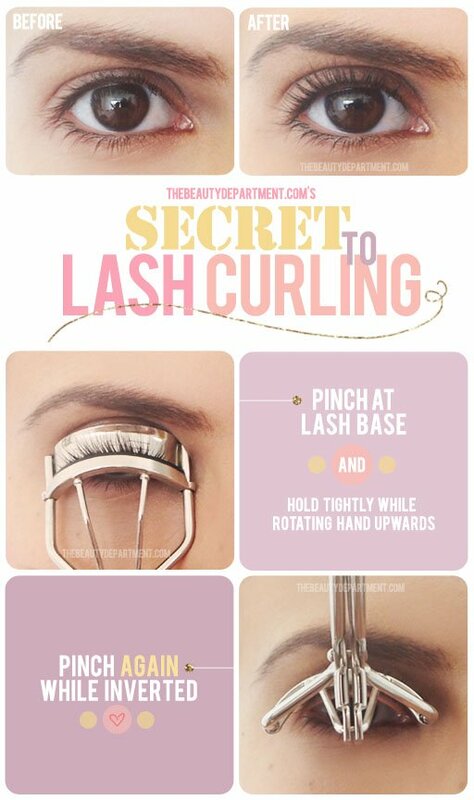 Rotate your hand back to the starting position and carefully open the curler then slide it away from your lashes. The most important step: tweet us before and after pictures! Or tag them #thebeautydepartment on Instagram! 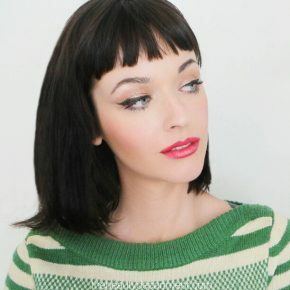 Then you add a coat of mascara and bat your lashes at all the cuties out there.